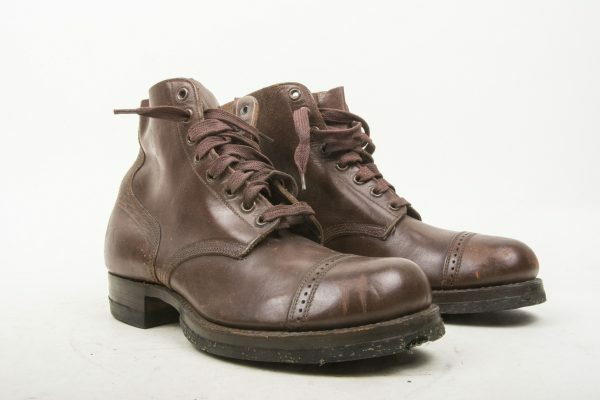 A nice pair of US combat shoes. 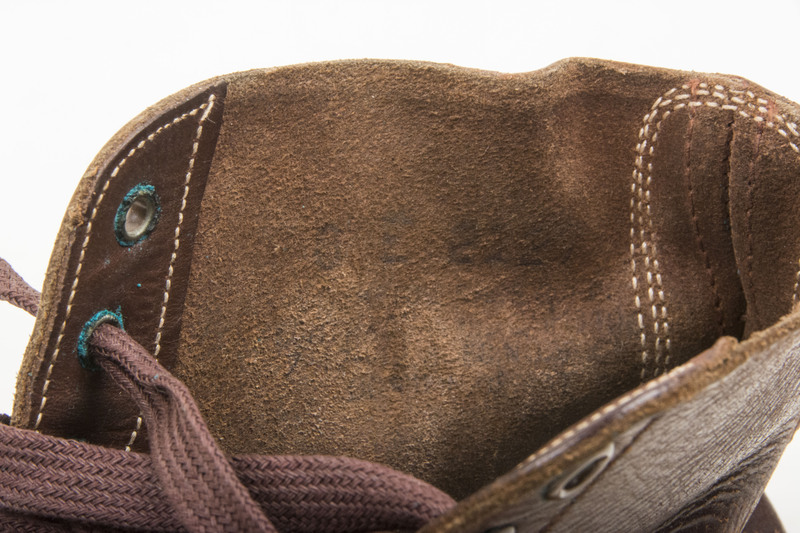 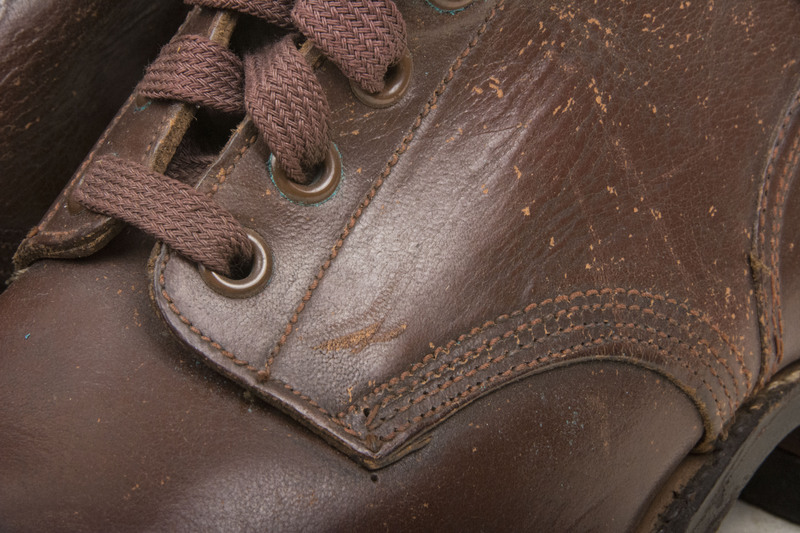 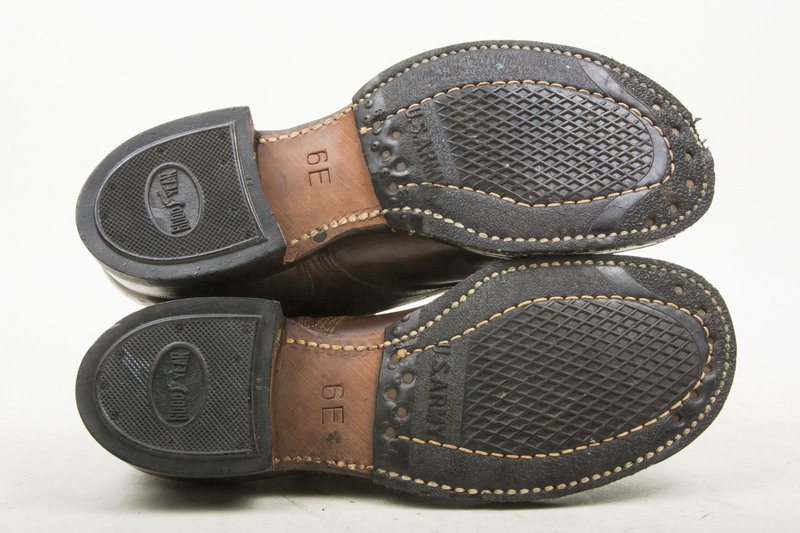 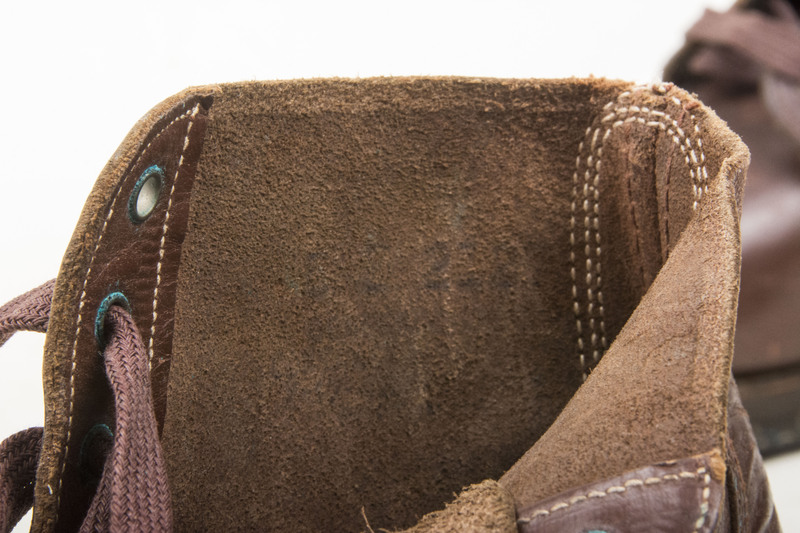 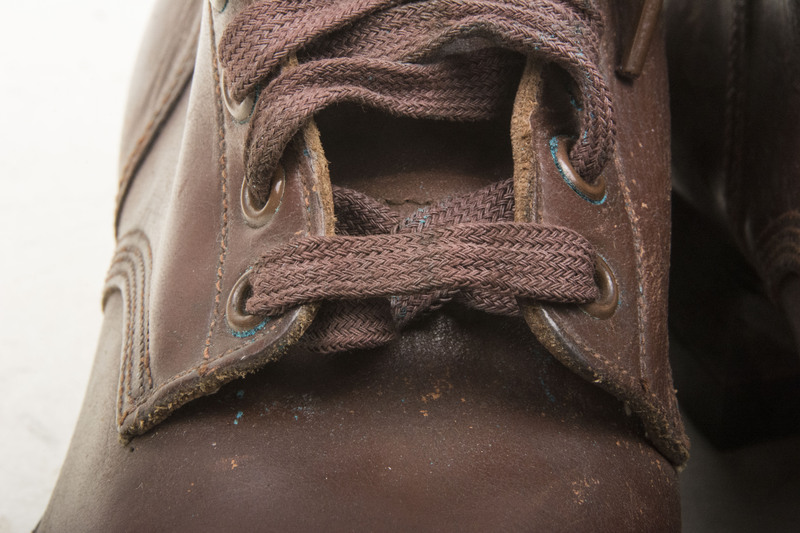 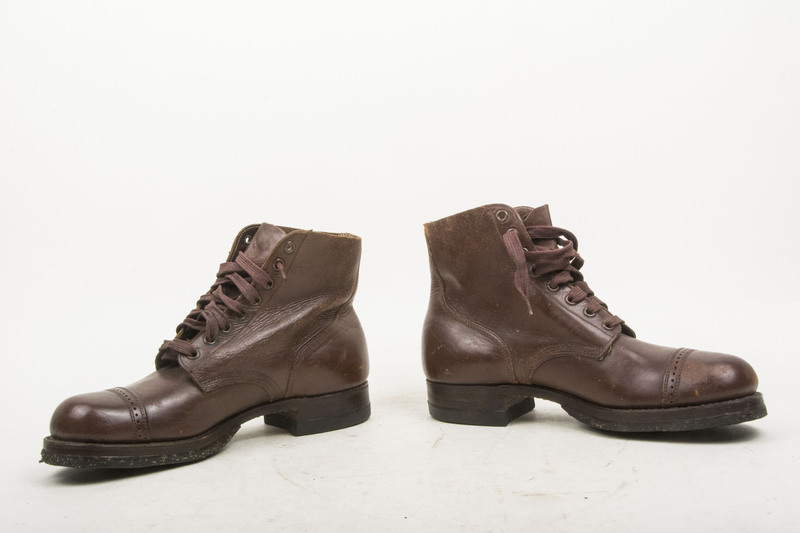 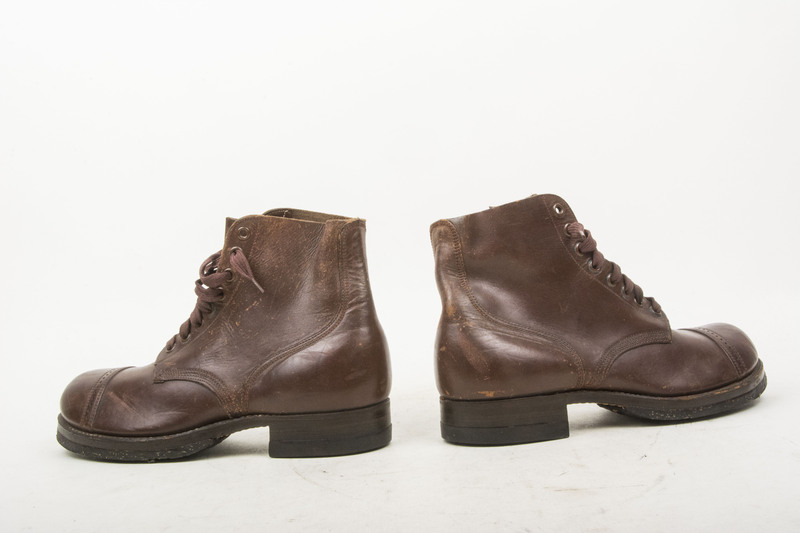 The chocolate brown leather is in very good supple condition and is complete with its original issue laces. 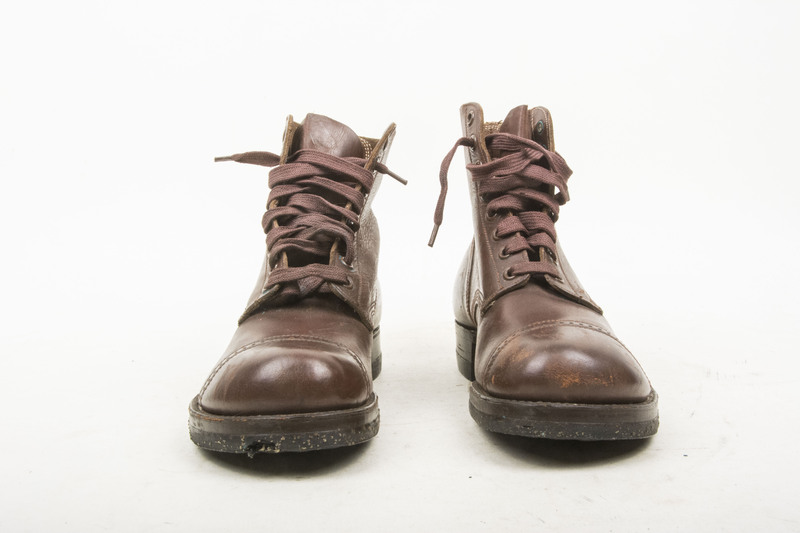 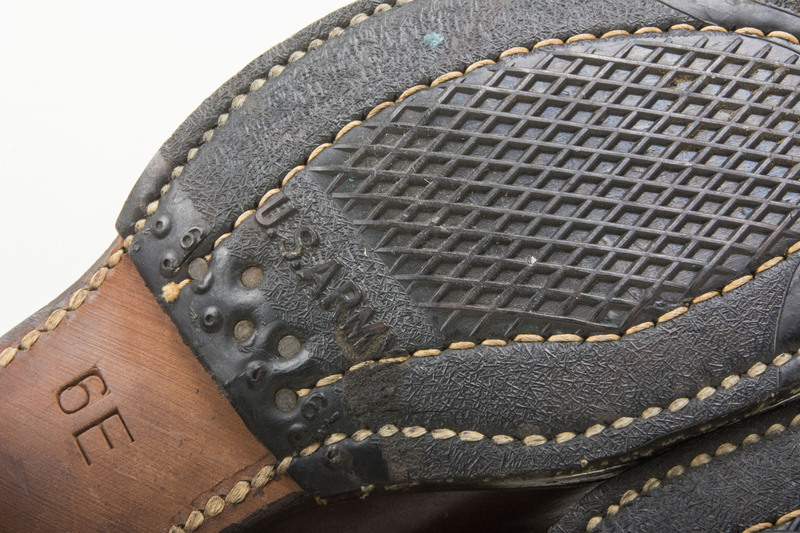 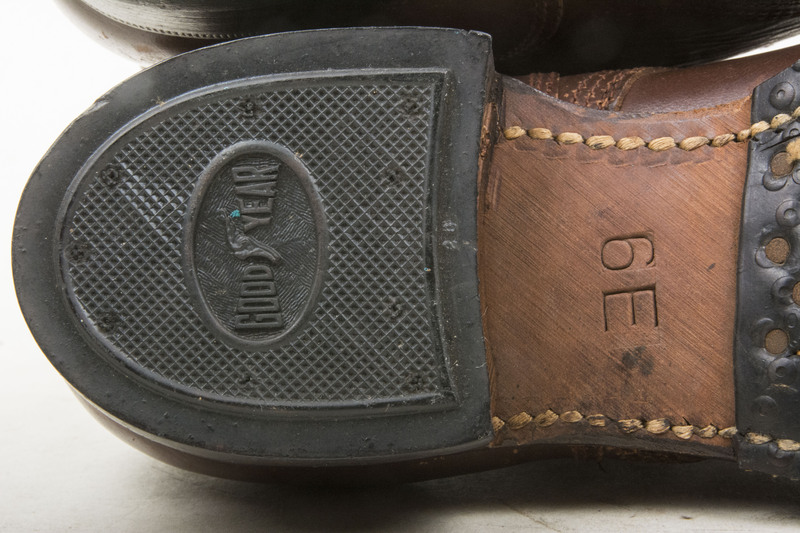 A typical pair of shoes as worn by the GI’s during the war but hard to find in this very good, imo unissued condition.